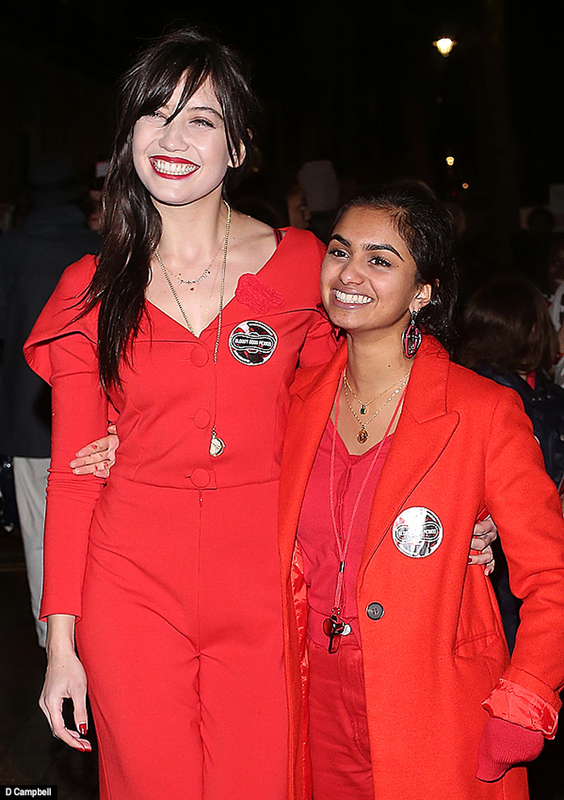 The campaign launched by Amika George, 18 intends to apply pressure on Prime Minister Theresa May to provide free sanitary products to all girls who receive free school meals in the UK. Speakers at the campaign launch in Westminster highlighted in detail the stigma of discussing periods and the issues of getting their message heard in parliament. According to recent research 1 girl in 10 has difficulty in affording tampons which results in many hours of schooling being missed. “Young women are being forced to take time off school during some of the most important times of their lives’ explained a campaigner. Profiled speakers included Daisy Lowe, Suki Waterhouse and model Adwoa Aboah.